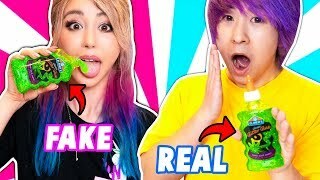 REAL SLIME VS FAKE SLIME CHALLENGE! 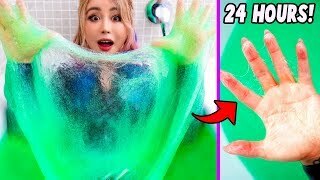 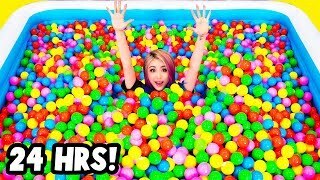 I Spent 24 Hours Straight In Slime Challenge! 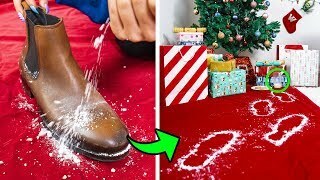 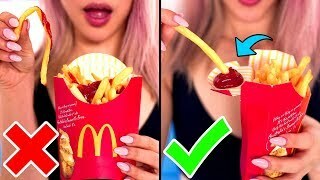 13 FUN Christmas HACKS, DIY CRAFTS & PRANKS! 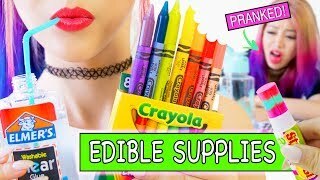 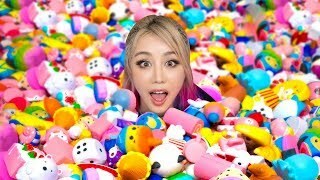 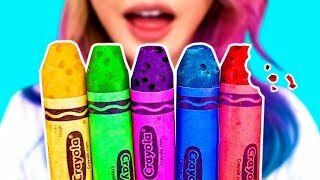 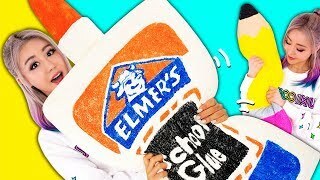 DIY GIANT Squishy School Supplies! 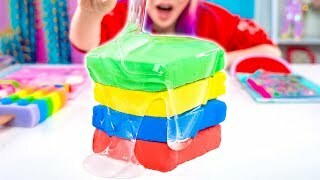 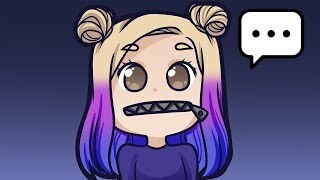 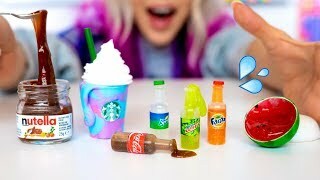 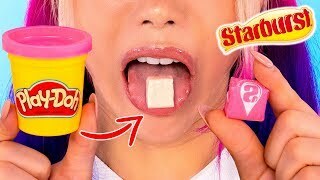 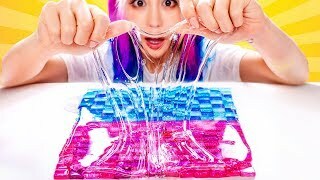 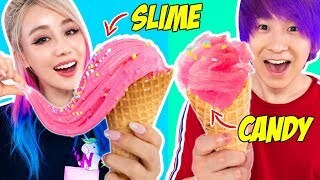 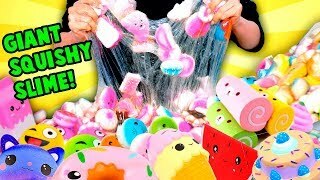 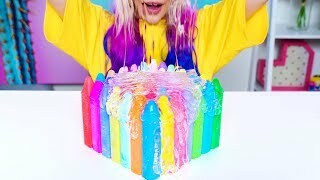 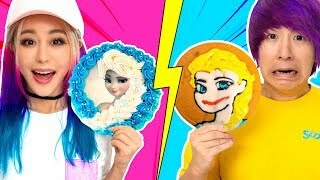 SLIME FOOD VS CANDY FOOD CHALLENGE!